Early September seems to trigger a universal back-to-school energy, no matter how many years its been since we sharpened up a fresh batch of pencils and covered our books with brown paper bags. This year, let’s ride that back-to-school wave and commit to learning something new. 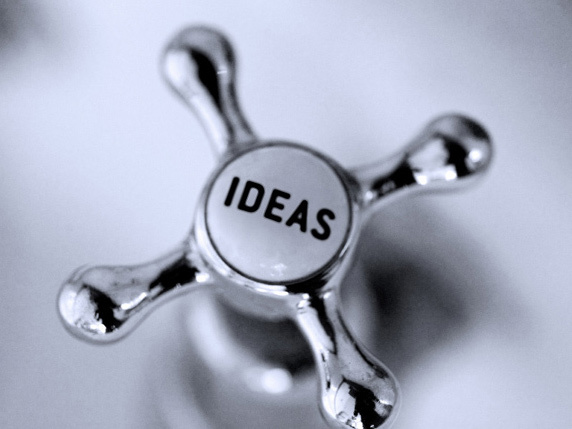 There’s nothing like the invigorating rush of having your idea faucet turned on full blast. I’ve gathered up a mini-showcase of places that deliver ways to connect and stay curious. 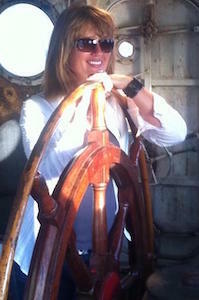 Dive on in, or take a look what’s available in your own backyard. When you’re ready for some music, click on the blackboard image for this week’s playlist — “getting schooled.” And remember, no headphones in history class. From bellydancing to beekeeping and beyond, check out this site to meet-up with others who share your current interests or to explore a new one. Learn how to play an instrument or hone your DJ skills with free on-line classes from the Berklee School of Music. Curious about your roots? 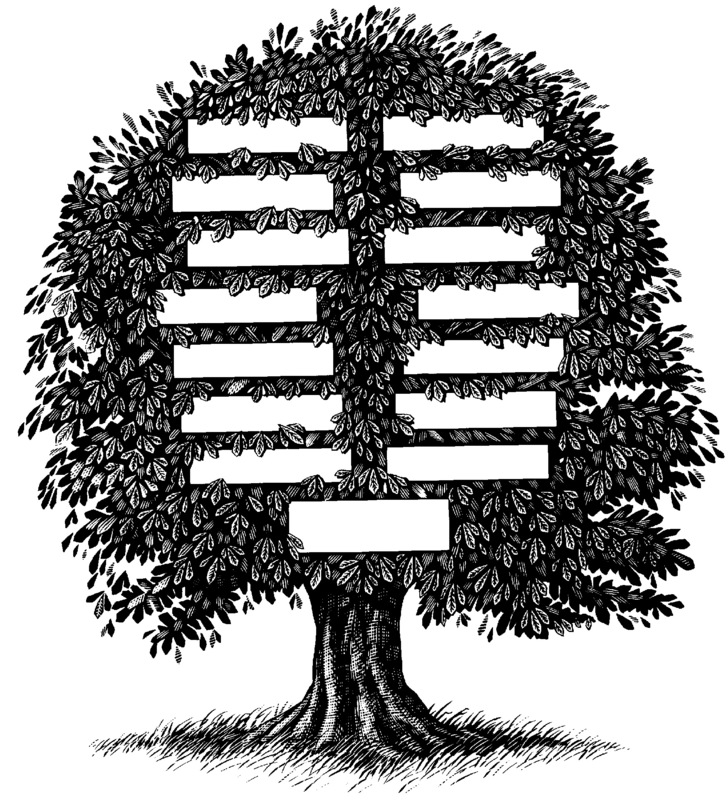 This is one of many geneology websites that guide you through creating your family tree. You may not miss having homework, but there’s nothing like an assignment to help see a new idea through from beginning to end. 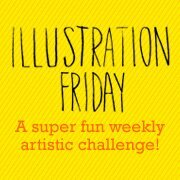 Check out this website for a weekly artistic challenge. Learning about Makeshift Society inspired me in so many ways. Visit their website to see how this San Francisco “organization for those who crave camaraderie to fuel their creativity” is evolving. 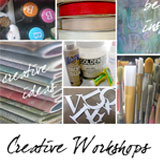 This website is overflowing with crafty on-line workshop experiences — sewing, painting, jewelry, journal making and the list goes on.